The growth of Customer Relationship Management (CRM) software is not slowing down. Continuing to grow at a staggering rate, the CRM industry has seen an increase use of both Mobile & Cloud-based CRM software. Moreover, in addition to sales, CRM is applicable to a wide range of industries, such as manufacturing, technology, real estate, and accounting. ​According to Forbes, CRM software has shown a compound annual growth rate of 15.1% from 2012–2017. ​Major CRM Vendors forecast that using CRM software can increase sales by up to 29%. 65% of sales reps who have adopted Mobile CRM have achieved their sales quotas. 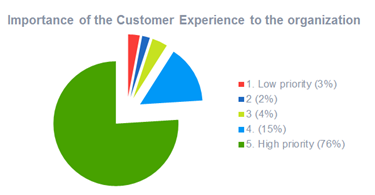 Only 22% who use non-mobile CRM have reached the same targets. CRM makes the sales process faster, easier and more productive as it allows selling more in less time. Information available through CRM provides businesses with up-to-the-minute information on sales leads for existing and potential customers. CRM combines all the information needed, such as contacts, accounts, and leads in one location. 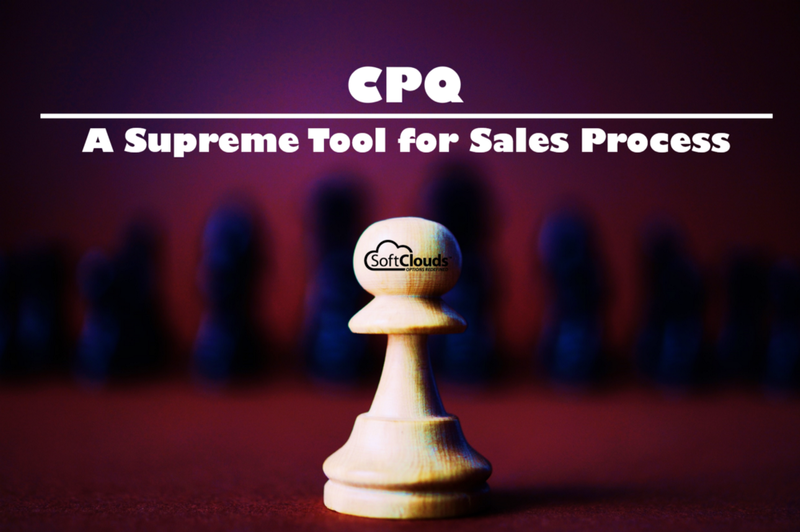 It includes numerous time saving features that streamline the sales process. One important feature is sales coaching, which can benefit both the rookie and seasoned salesperson by letting them know when and how to proceed to the next step of the sale. Before CRM, salespeople wore several hats. In addition to qualifying prospects, they would also act as business development manager, demonstrate products, prepare quotes, and process orders after they were received — all of which when combined consumed an inordinate amount of time. In the past the sales process was not clearly defined. There were no standardized processes in place, customer information wasn't consolidated, and buying & selling varied drastically. Those in sales relied on an inflexible database for managing client information and it was difficult to get information like customer order history or issues with credit. Often times, credit problems only came to light when trying to place an order. In other words, sales before CRM was time consuming as hours were spent manually looking for important information. Most modern CRM applications have built-in connectors to other applications. 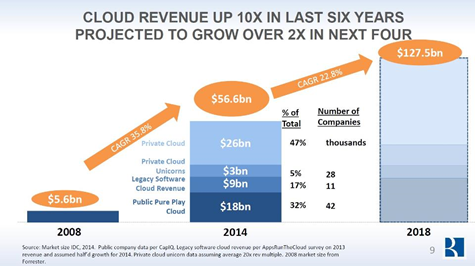 Examples include Siebel, CPQ (Configure, Price & Quote) Cloud, Social Cloud, Marketing Cloud and IoT (Internet of Things). These and others like them simplify the sales process, optimize the salesperson's time and keep him or her up to date on the prospect's business activities — all of which previously had to be performed by the salesperson so that the order could be processed. Today's "instant action" mentality means customers demand more from the salesperson in less time, and these outstanding automation tools make it possible. Using a Smartphone with CRM applications takes the entire sales process a quantum leap forward. 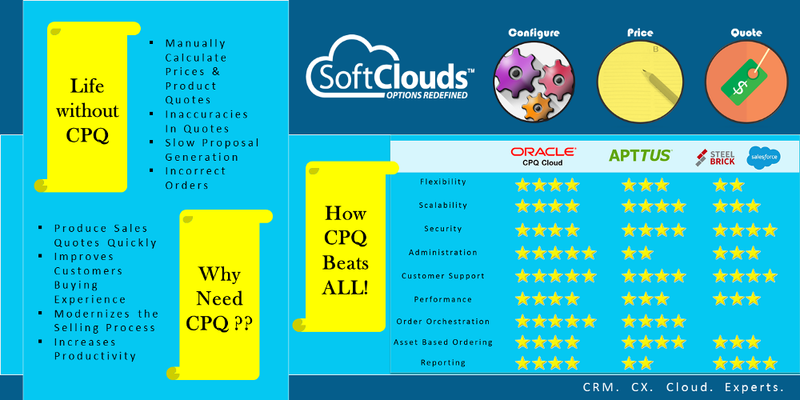 Oracle Sales Cloud leads the market with features and stands out on all CRM's. ​Oracle Sales Cloud's Lightbox greatly simplifies preparing sales presentations. With just a few clicks, input from other team members can be easily accessed from anywhere. Users can access critical data ranging from incoming leads, updated information on the prospect, background on key executives, and even driving directions to the prospect's office — all through a mobile app on a Smartphone. This results in closing more deals, getting more leads, increased productivity and helps in making better decisions from data available. Get complete details on a team's deals, streamline workflow, create personalized sales campaigns, and allows for collaboration. Using AI, Cloud enables users to make better predictions about customers. A study by information technology research firm, Nucleus Research, found that mobile access to a CRM increases sales productivity by almost 15%. Aviall — By implementing CRM, aircraft parts distributor, Aviall, was able to reinvigorate sales & strengthen margins. Customer base grew by 33% in four months, won large orders for new product lines and saw an increase in orders from 1,000 to 2,500 a day. Molex — Molex, a manufacturer of electronic and fiber-optic interconnection systems, installed a CRM system that helped to manage its order pipeline. It enabled the company to see sales opportunities in real time, 24-hours a day. This resulted in improved order management, more precise sales targets, a rise in the number and value of potential sales, and a 5% increase in revenues. BeSpoke — Bespoke Collection sells boutique wines, experiences and wine membership. CRM has helped manage their growing customer database, which helped them to connect with customers and thereby increasing customer retention. Munchery — A food delivery service through an app, Munchery has delivery drivers that use CRM to make it possible to implement last minute order changes, thereby resulting in better returns. The CRM is also used to monitor performance, measure customer satisfaction, track the ordering process, and sharing feedback. Optimized sales territory planning and management through the use of analytics and graphical dashboards. The salesperson of the near future will have the benefit of Artificial Intelligence (AI), Integrated Customer Experience and Social Customer Relationship Management (sCRM). All information will be readily available for use as needed. More CRM vendors are already incorporating AI into their software to help users to be more predictive regarding their customers. One such example of AI for CRM is Salesforce Einstein, a technology that is able to anticipate, predict and be proactive when it comes to dealing with customers. Oracle recently announced their version of AI across their CX line of products. CRM for customer data management has come a long way in the past 20 years. The future for data and CRM will not only be internally focused, but externally focused as well. This means using data focused on customers' needs and wants by engaging in dialogue and building improved customer relationships. Customer data from CRM will be used to create more tailored experiences due to changing customer expectations. Improving customer experiences (CX) through the use of CRM includes the ability to use data to provide valuable customer service and sales recommendations. With all of the choices available to customers, focusing on customer experience will certainly be the focus of CRM in the future. With CRM, personalization is possible and will enable users to boost sales, increase customer satisfaction and loyalty. It will allow users to focus on the wants and needs of individual customers using targeted communication using email or whatever the customer's preferred choice of communicating. Personalization allows users to create better sales pitches and will provide more opportunities for sales. It also provide services that are more proactive for a more customized approach. 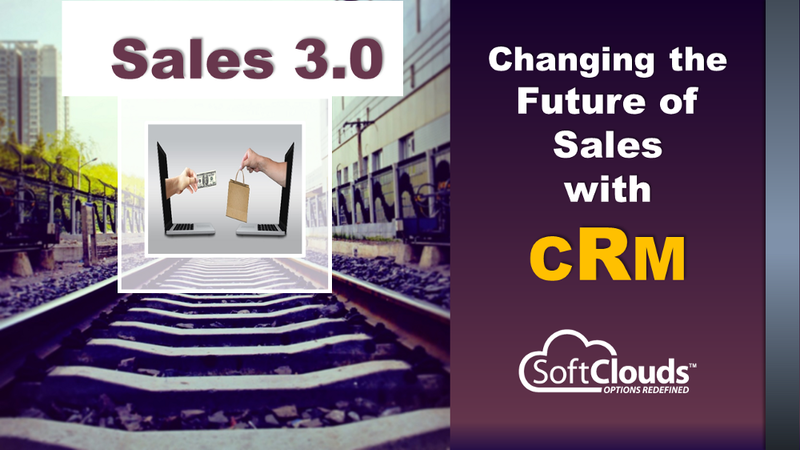 CRM will help speed up the sales process and allow the salesperson to sell more in less time. Event driven triggers can now "listen" to what customers are talking about through social media. They can pull tweets and posts directly from the clickstream for the salesperson to review and analyze and react as appropriate. Although it primarily tracks brand names, sCRM can transfer information directly to the salesperson or company's marketing department prior to the prospective customer contacting the business. This gives the salesperson a huge advantage by knowing in advance what interests the prospect before making contact. Since CRM is evolving and improving at a rapid pace year after year, businesses will definitely continue to increase investments in CRM solutions. This is especially true if they want to keep up with competitors. 2017 has been dubbed as being "the year of the customer," and companies know that today's customers do their research before making a purchase. Major changes will be made in CRM software in the next few years and Companies will certainly have to keep up with changes in order to remain competitive. 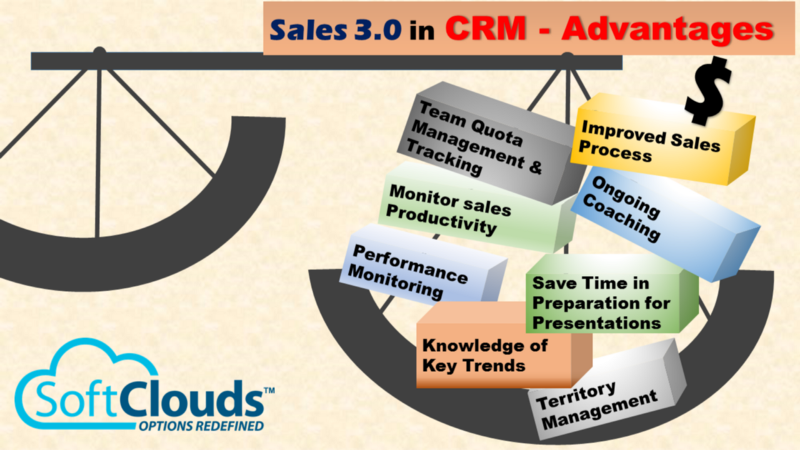 Get ready for Sales 3.0 with CRM that can improve Sales and make companies successful. 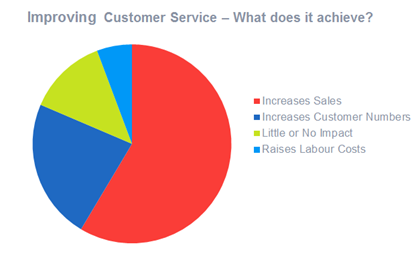 Is your company using a CRM for Sales-if so-what is best feature that you think yields more sales? This post was written by Steven Davis, who has 15+ years of experience as a Professional Salesman. Currently he is part of the SoftClouds Sales & Support team. Steve has worked for Oracle Corporation, as an Application Sales Representative, selling in the CX space. Steve has also been in technology sales for a VAR selling all forms of hardware, software and related professional services.